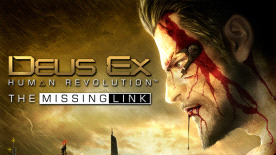 This product requires the base game Deus Ex: Human Revolution - Director's Cut. This is downloadable content for Deus Ex: Human Revolution. It can only be played in conjunction with that title or the Augmented Edition.